The City of Wolverhampton Council is a United Kingdom governing body. Wolverhampton has a population of about 250,000 in a geographically small area in the West Midlands of the UK with an annual income which equates to under $40,000. Because of this low annual income, the citizens of Wolverhampton depend on the programs and support from the Council. The Council has several cabinet leaders assigned to oversee different service sectors. These service sectors help the Council do its job in promoting the city by representing the interests of the town and its people and supporting the community. As a governing body, the Council also proposes bills, holds votes and passes laws to better serve the city. The UK government places significant pressures on its counties to meet certain financial and economic goals which caused the Council to evaluate its proceedings with restricted budgets in 2014. The Council needed to figure out how it could improve the quality of its services and interactions with its citizens using the existing data it had. The council began evaluating their BI options including Tableau, Power BI and Qlik to identify the right fit for their data needs. They landed confidently on Qlik due to its cost-effective yet comprehensive analysis capabilities; thus began the Council’s start of a total digital transformation. The Wolverhampton Council decided to purchase QlikView and NPrinting as part of a 12-month Digital Transformation Programme (DTP). Focusing first on the important task of enhancing the customer service aspects of the Council, a customer service app was promptly created. This app analyzed data from all of the Council’s communication channels such as all social media networks, emails, phone calls and more. This app immediately offered new insights on who is communicating with the Council, why they are, what their needs are and how the Council responded. By analyzing this social data and finding specific trends, the Council can better predict the needs of its citizens and adjust its services accordingly. In almost no time at all, the Council was seeing their data in a new way. Just six weeks after purchasing QlikView, the Council had access to data sets from disparate data sources across the organization available to them in an integrated single view. By depending on QlikView, the Council is able to reduce prior human error while delivering more immediate analyses with NPrinting reports (from 7 days to mere seconds). 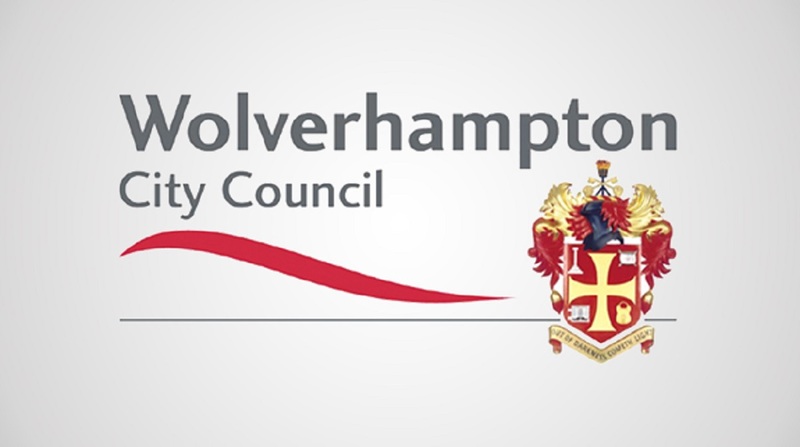 Throughout this process, the City of Wolverhampton Council underwent an entire transformation to evolve and update their processes and became able to understand their data and the need of their citizens in a better and more efficient manner. But the Council isn’t stopping there. In the future, the Council plans on using Qlik Senseto collect data on missed trash collections and contaminated waste. By analyzing this data, the Council can better prepare and provide support in areas that may have higher missed trash pickup and contaminated waste numbers. The Council also plans on comparing volunteer data with the data of those seeking care in order to efficiently pair up willing volunteers with each citizen in need. Qlik is allowing the Council to map these critical KPIs now and will continue to do so in order to further aid the citizens of Wolverhampton. By taking special care of their data, the City of Wolverhampton Council is able to take special care of its citizens and the city.